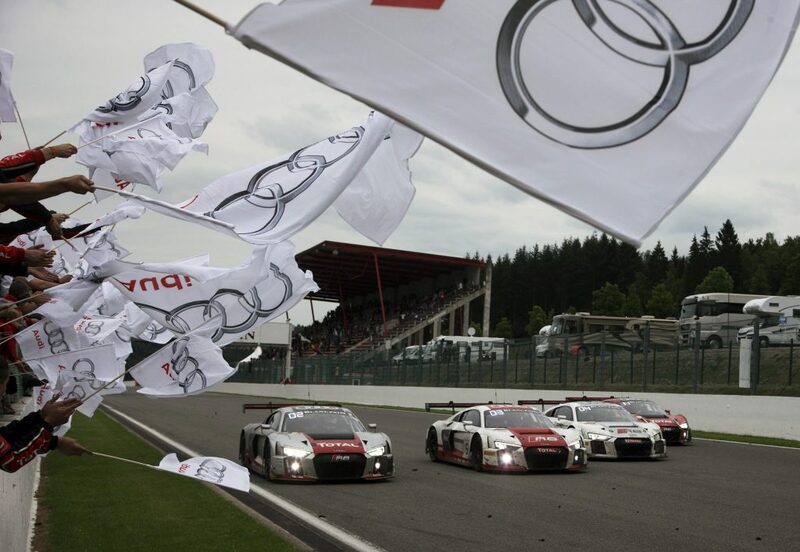 “Since 2009, Audi has been producing GT3 race cars for customers around the world. 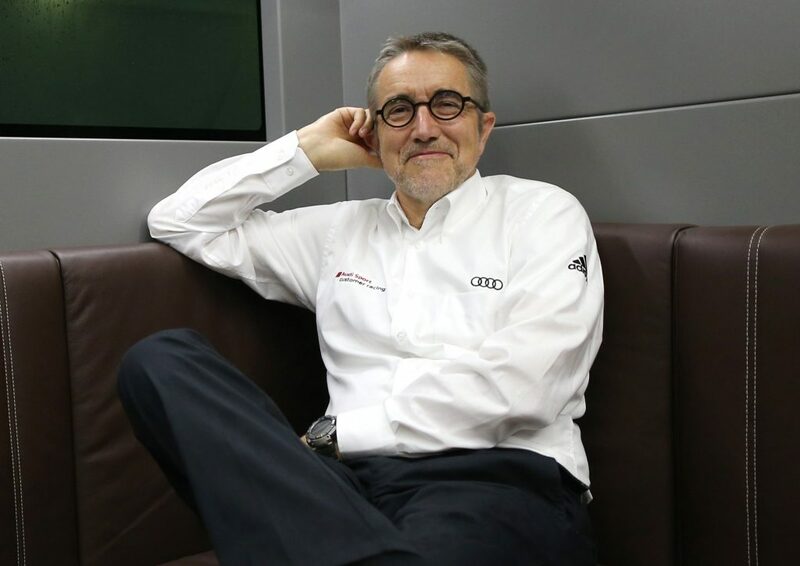 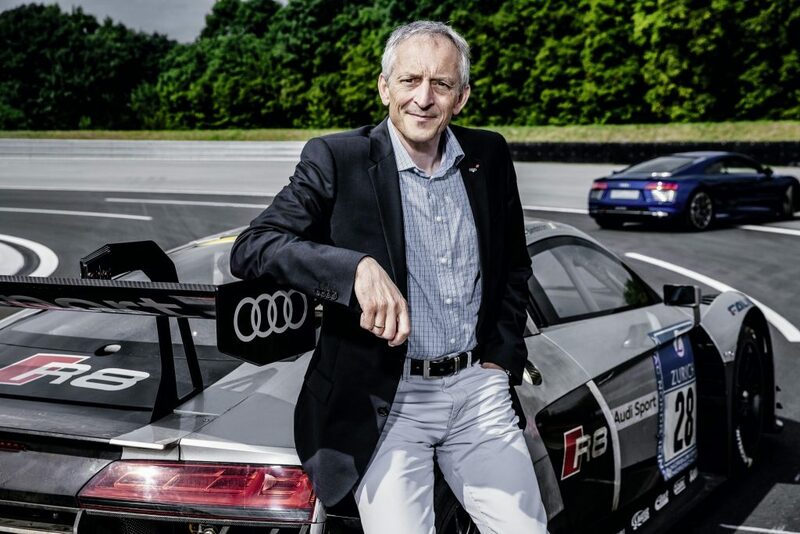 In the new R8 LMS, we’re again offering our customers an absolutely competitive concept,” says Romolo Liebchen, Head of Audi Sport customer racing. 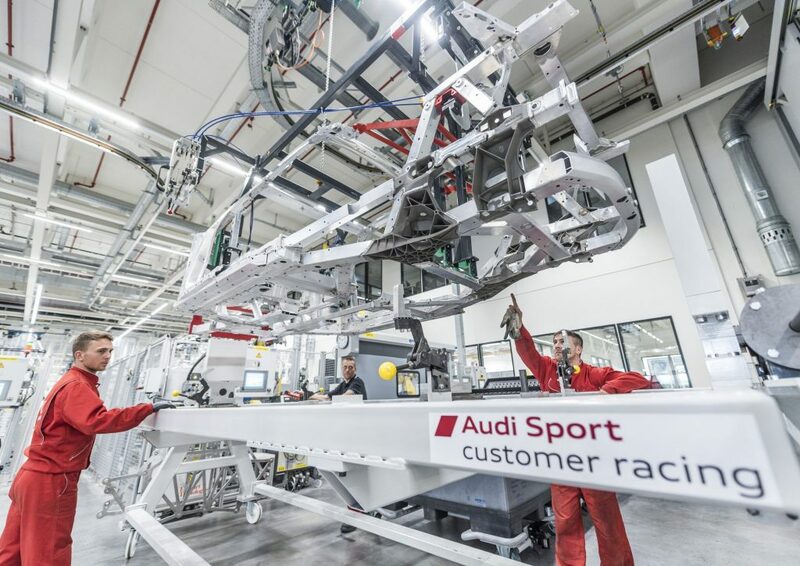 The company built 135 cars of the predecessor models for the markets in Australia, Asia, Europe and America.